Laser tattoo removal is a procedure where otherwise permanent art and markings are removed from the skin. 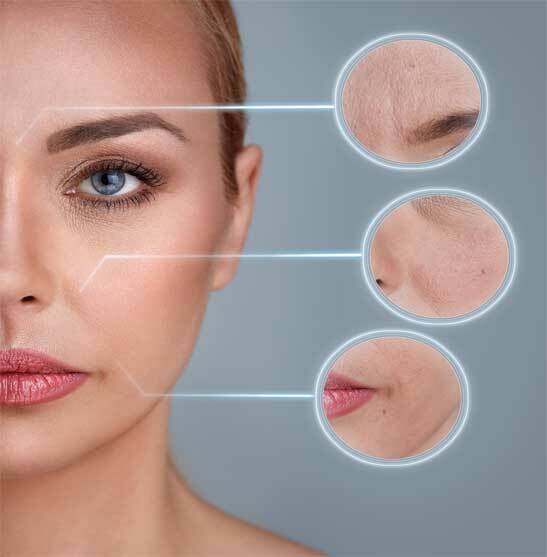 The procedure uses lasers to lighten skin and evidently remove the dark ink previously needled into the body. In Melbourne, many people choose to get laser tattoo removal in hindsight of poor decisions or change of mind. This may be for career aspirations, personal ideals, or life changes for example. Luckily, tattoo removals in Melbourne are around every corner. Undoubtedly, the method is becoming more popular as technology advances and tattoos become more popular. Unfortunately, laser tattoo removal will not be a quick process. To effectively remove all the ink like seen in all those before and after images online, patience is required. Despite wanting to mask an ex’s name or an outgrown design as quickly as possible, the body time to heal between laser treatments is important and critical to safely performing the procedure. The space in question might seem healed externally within a fortnight, the healing process is much longer and can take up to three months. The human body’s lymphatic system is responsible for removing the ink that has been broken up by the laser. It is working overtime to successfully get all the ink out and requires sufficient downtime to work properly again for the next laser tattoo removal treatment. The healing process will not be completely visible until around six weeks after the session. Not all the ink will fade immediately, needing constant review and evaluation. A minimum of six weeks is the suggested time between sessions. 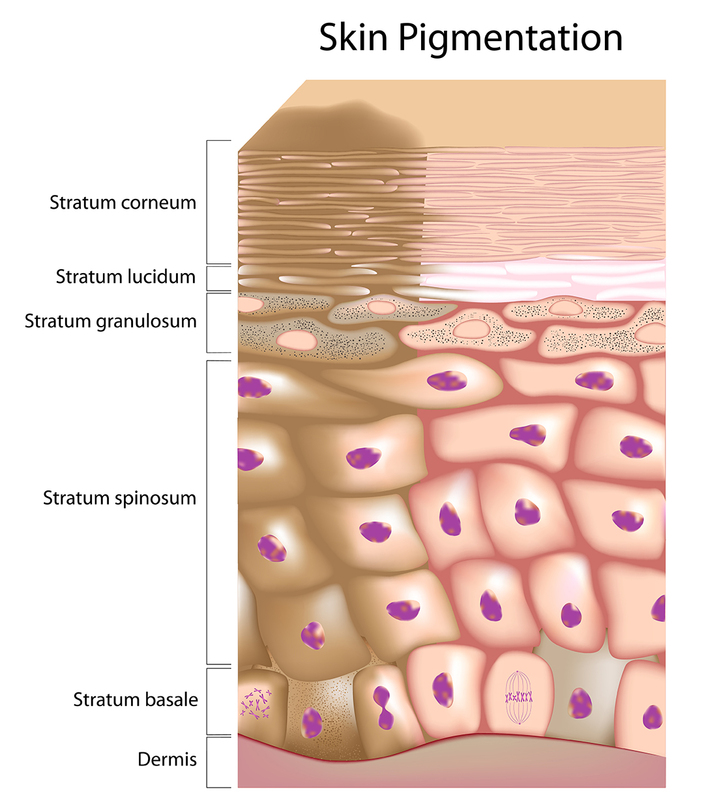 Failing to meet this minimum and going back under the laser sooner can result in overtreating the area, damaging the skin and cause pointless distress and expenditure. After understanding a bit more about the process of laser tattoo removal and its necessary time constraints, other treatment options such as dermabrasion or surgical excision may seem more attractive. These options may be better suited depending on the shape, size, intricacy, and colour of the tattoo design. Dermabrasion is an invasive surgical method using rotating instruments to remove the outer layers of skin, usually on the face. It is often quite popular with people who wish to improve the appearance of their skin, as well as tattoo removal for smaller designs. Some other conditions it can treat include fine lines, sun damage, acne scars, and uneven texture. 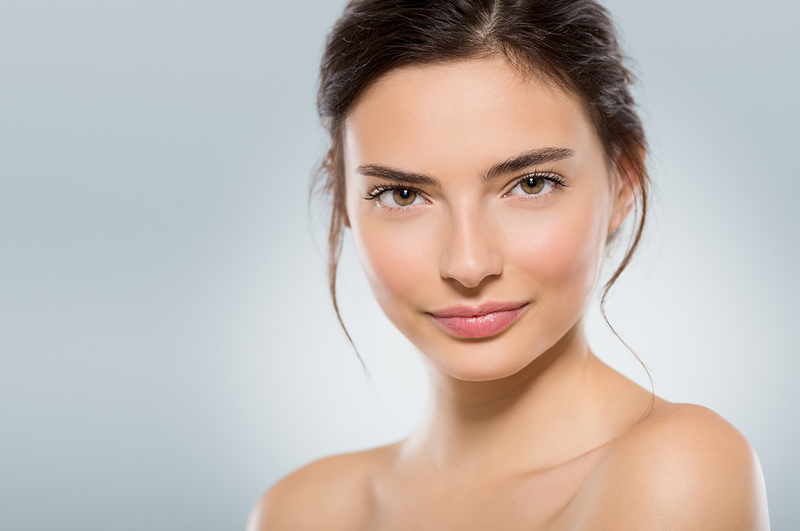 Dermabrasion can be performed by Melbourne tattoo removalists, dermatologists, and plastic surgeons. Surgical excision refers to the process of removing tissues using a sharp knife called a scalpel or other severing instruments. The invasive procedure essentially cuts of the skin and lets it regrow, removing the inked skin completely to allow for fresh skin to heal over. This method may take some time, however is easier for larger areas and can effectively remove full ink. If tattoo ink is quite deep this option may not be ideal. Laser surgery or laser rejuvenation are often preferred option of tattoo removal since they offer negligible side effects. It is clearly safer than the other options with reduced risk of infection, less disfiguring. Additionally, it isn’t traditional surgery, meaning no blood or cutting of the skin is involved. Tattoos removed using laser are focused under a high-intensity beam which breaks up the ink and pigment of the tattoo design. There are different lasers and settings depending on the specific colours of the design. The laser removes the tattoo without damaging the surrounding tissue, significantly reduces scarring. A Q-Switched laser is commonly used, although as mentioned before, there is typically more than one treatment. Sessions will usually be scheduled approximately one month and two weeks apart to remove the tattoo completely. Generally, tattoo removal will cause some pain. Depending the type of method chosen, some removalists will offer anaesthesia to help ease the difficulty. This will effectively be a pricier procedure, however may be crucial depending on the case of the removal. It is also wise to consider the costs, recovery, and difficulties of the procedure before proceeding. Laser tattoo removal will help remove unwanted tattoos. However, with variations in skin, inks, and each specific case it is impossible to guarantee. All tattoos require multiple sessions for removal. How many times needed to completely remove the tattoo is unknown until your tattoo removalist can provide a rough estimate. As aforementioned, each case is different and requires a visual evaluation at each session to determine the logistics of the procedure. Tattoo removalists around Melbourne will be able to achieve most, if not all, situations. Despite some ultra-vibrant inks or incredibly deep designs which may be tricky or difficult to completely remove, most professionals know how to remove tattoos. Confirm the removalist is certified to perform laser tattoo removal before proceeding with any procedure. The disfigurement and cost of using a cheap and unqualified removalist or method can very much be quite more permanent than a tattoo itself.